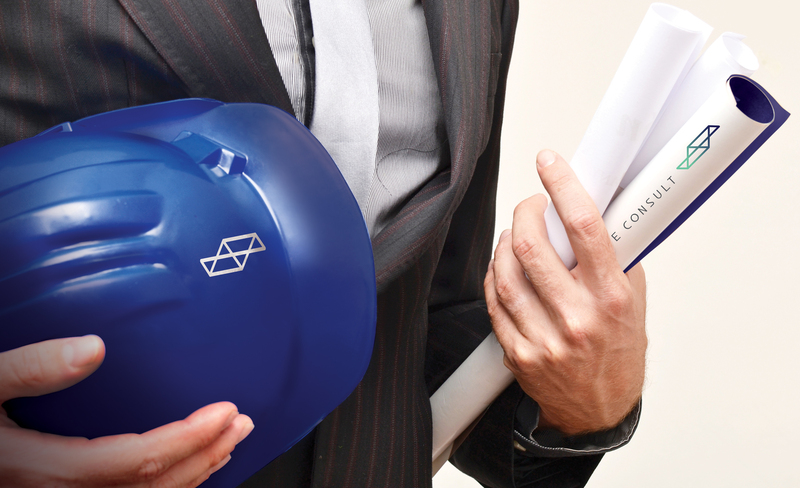 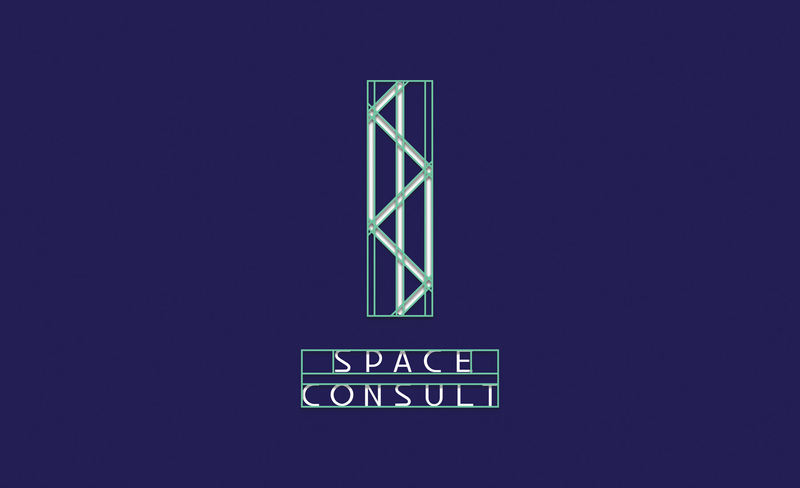 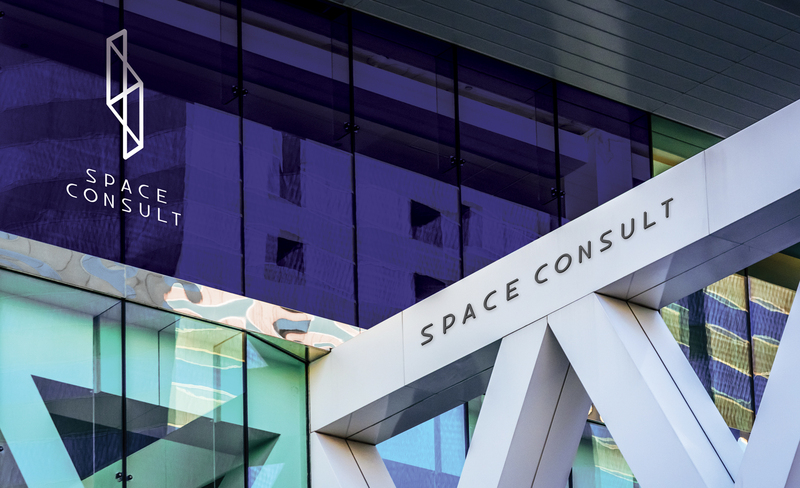 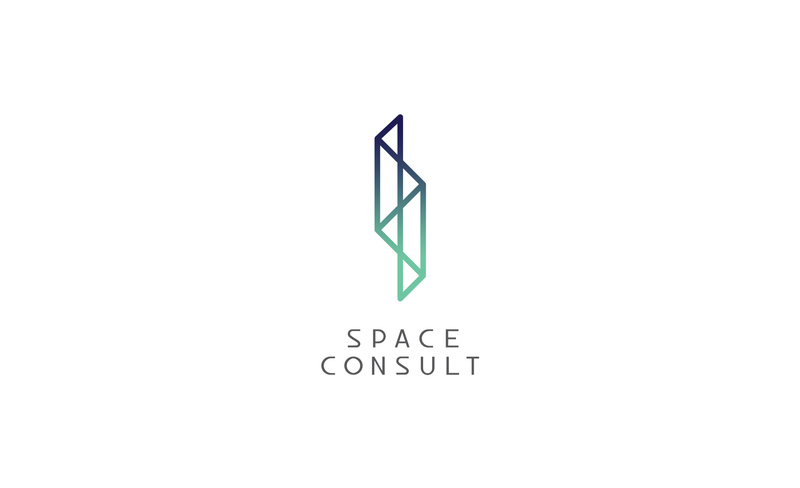 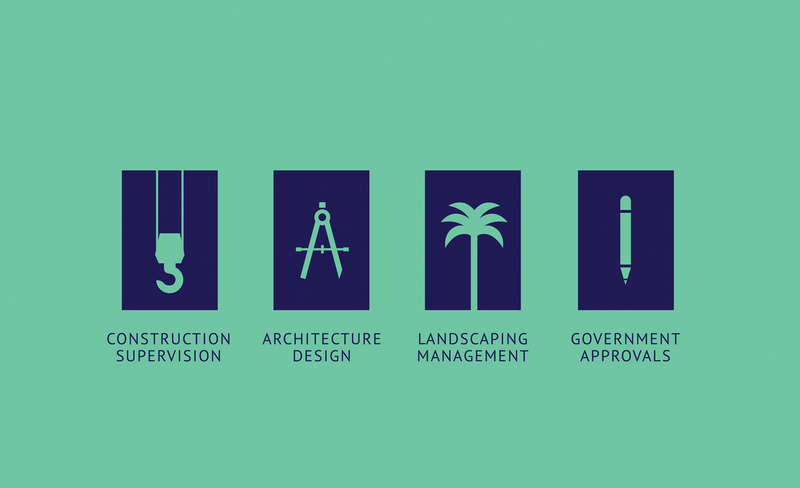 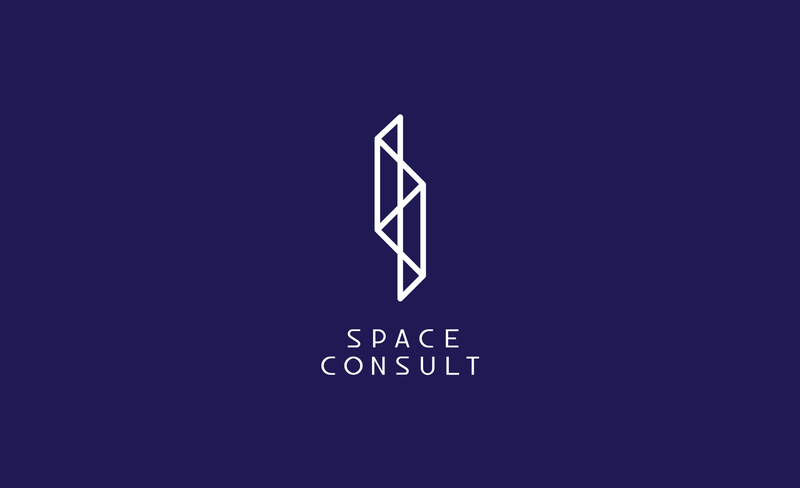 Space Consult is an architecture company based in the UAE. 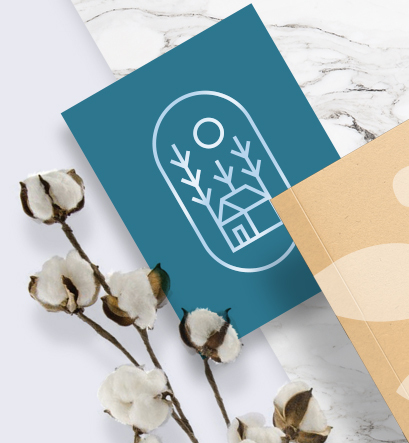 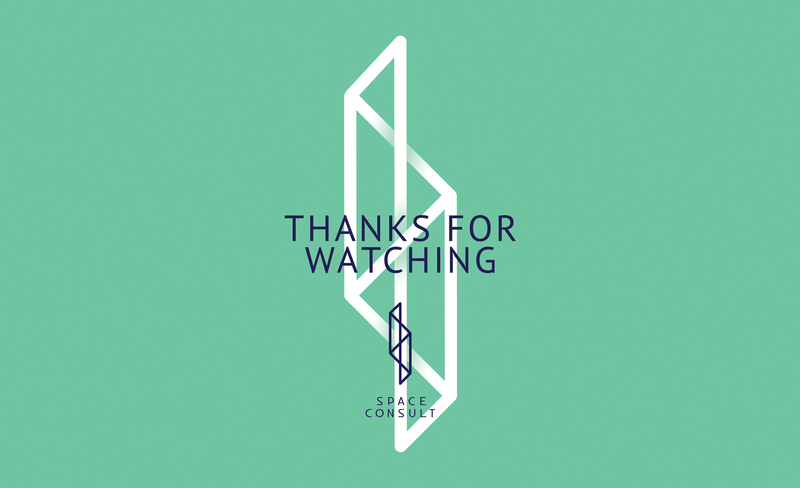 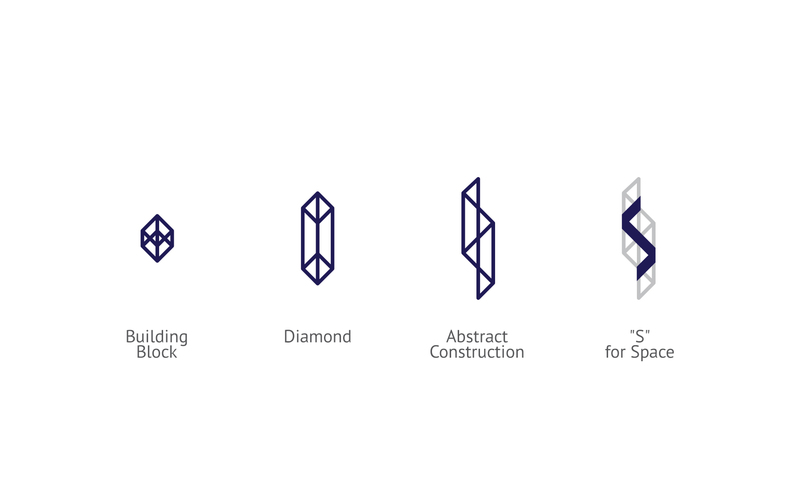 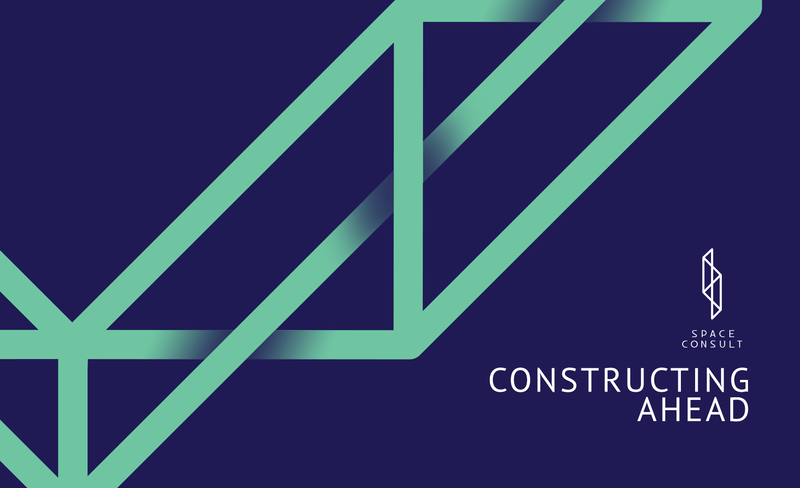 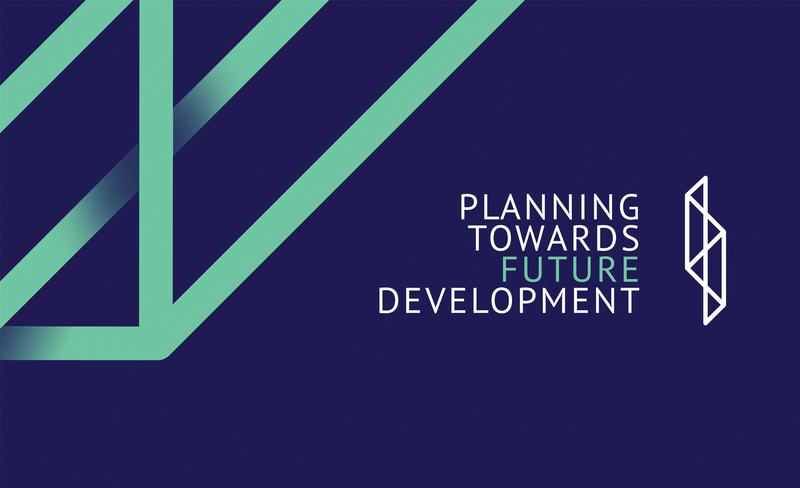 We wanted to offer a logo and brand identity that would cater to their sleek project approach by creating an abstract symbol combining the letter "S" in a shape that represents a modern building. 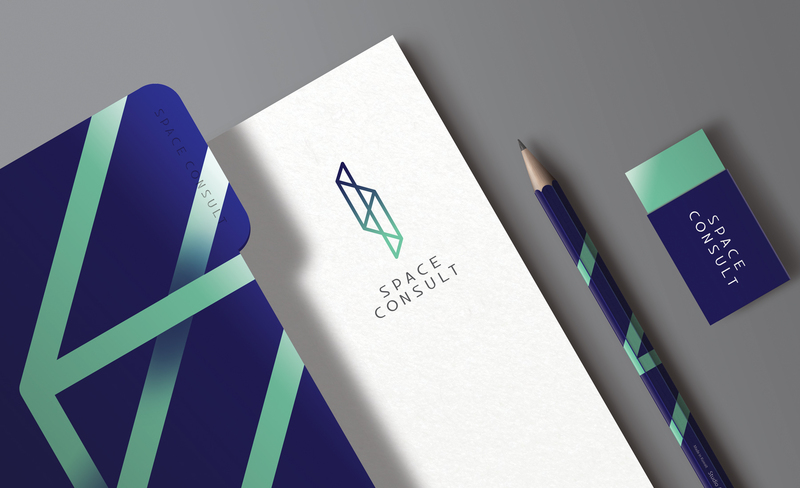 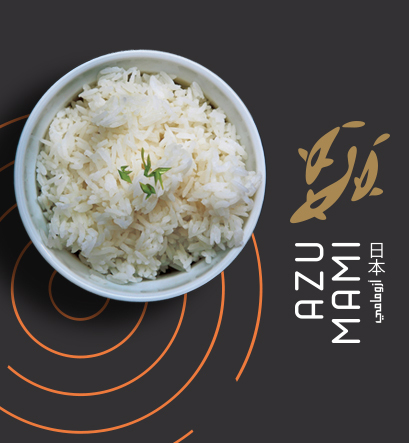 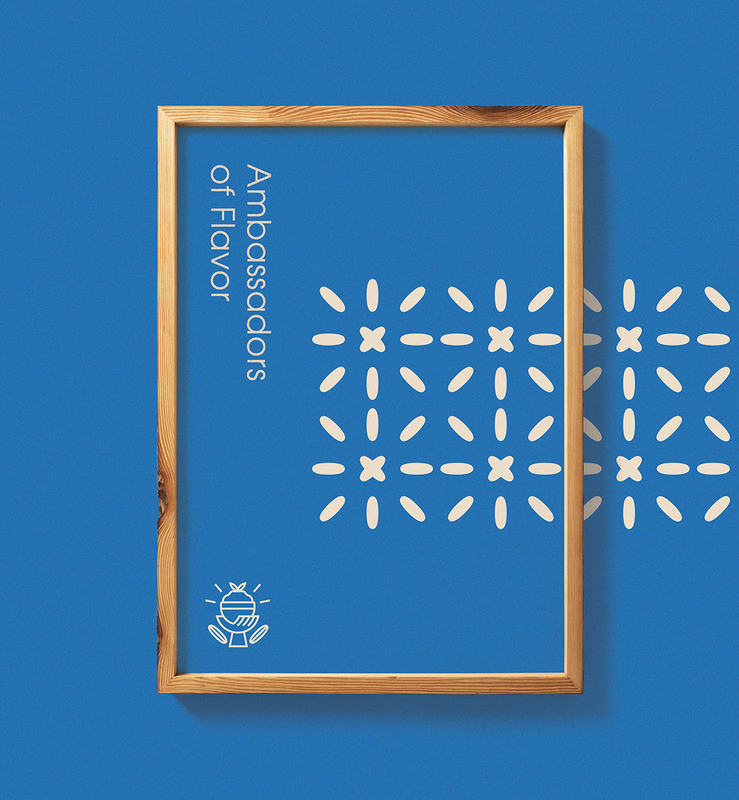 The branding on the other hand features architectural lines derived from the logo with a strikingly bold color pallette.